Hello Friends! I will be back next week with a recap of what I’ve been up to, the end of the Dhyana Yoga Pose-A-Day May Challenge and some progress photos but for now, I need a break. 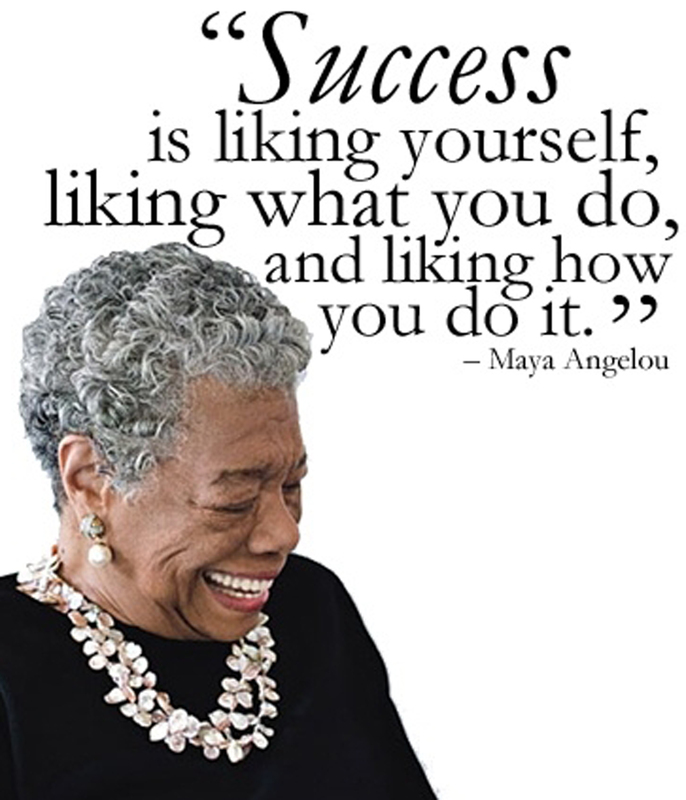 Today, I would simple like to acknowledge the legacy of an amazing woman, Maya Angelou, who just passed. She just celebrated her 86th Birthday last month & has touched many lives for decades with her written & spoken word. I always found Ms. Angelou to be an incredibly strong woman & she had a potently powerful way with words. There are so much amazing quotes I want to share but the one above, coupled with the photo, resonates with me and the way I try to live. As Ms. Angelou said, it’s how you make people feel that will endure the test of time, not necessarily what you said or what you did – live each moment like it matters!